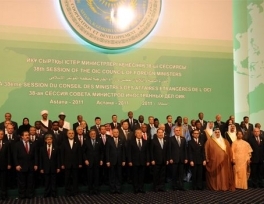 In a monumental step forward, the Organization of Islamic Cooperation has established a human rights panel to safeguard basic freedoms for Muslims. 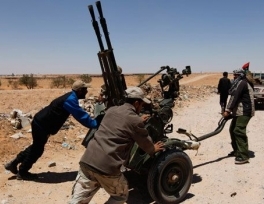 NATO warships off the Libyan coast fired on government forces near the strategic town of Zlitan where they are blocking rebels from advancing on the capital, a rebel spokesman said on Wednesday. More than 90 days into a NATO bombing campaign, Libyan leader Muammar Qaddafi is refusing to relinquish power, leaving Western states counting on a combination of rebel advances on Tripoli and an uprising in the city itself to dislodge him. A Malaysian state governed by a conservative Islamic party plans to reward “good” Muslim men who declare their polygamous marriages and are able to take proper care of their multiple households, an official said Wednesday. Muslim men in mainly Muslim Malaysia can have up to four wives at one time but must fulfill various requirements, including obtaining consent from existing spouses and from the state religious department. Saudi troops "to start leaving Bahrain"
Saudi Arabia will withdraw most of its security forces from neighbouring Bahrain, where they helped quell protests in March, a Bahrain government source said on Tuesday. 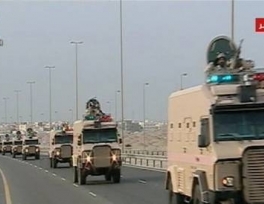 Security forces from Saudi Arabia and the United Arab Emirates were sent into Bahrain in mid-March to help clear the streets of protesters who had been staging demonstrations since February. 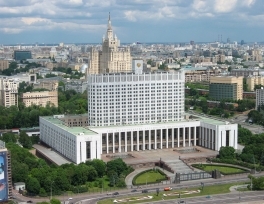 Emergency rule, imposed at the time, was lifted earlier this month. 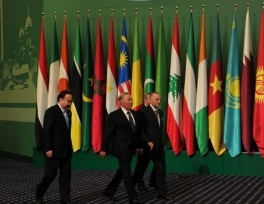 The secretary-general of the renamed Organization of Islamic Cooperation has called for a decade of action on political reforms and peaceful resolutions for Palestine, Libya and Syria. 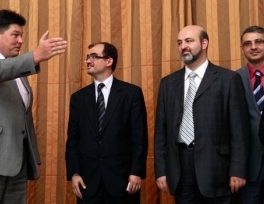 A Russian envoy told Syrian opposition members Tuesday that “leaders come and go” — an apparent signal to Syrian President Bashar Assad that he cannot count on his ally’s unconditional support after months of protests demanding his ouster. It remains to be seen, however, if Mikhail Margelov’s comments indicated a change in Moscow’s opposition to tough UN action on Syria for Assad’s bloody crackdown on his opponents. 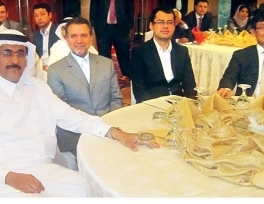 The Islamic Corporation for the Development of the Private Sector (ICD), a multilateral organization affiliated with the Islamic Development Bank (IDB) Group, is currently engaged in tackling issues related to the financing of small and medium enterprises (SMEs), and projects providing food security and housing among member countries. Aside from SMEs, the ICD is considering the financing of projects for providing food security among member countries on priority. 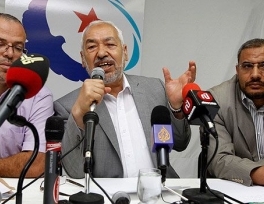 Tunisia’s key opposition party said on Monday it had withdrawn from a body charged with preparing for elections after this year’s uprising, saying it feared further plans by interim authorities to delay the vote. 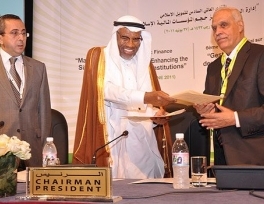 Islamic Development Bank President Ahmed Mohamed Ali called for a new economic order to promote global progress and prosperity at the group’s annual conference here Monday.